Home » Kids » Events » For Kids » Mission To Mars! 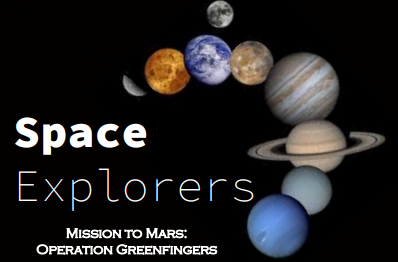 Join us at CIT Blackrock Castle Observatory for a Mission to Mars! This session will have us thinking about what life might need to survive on the Red Planet. Junior astrobiologists and planetary scientists will have to figure out the best possible adaptions for successful life on the hostile alien world of Mars! This 1.5 hour workshop is for 8-12 year old children.